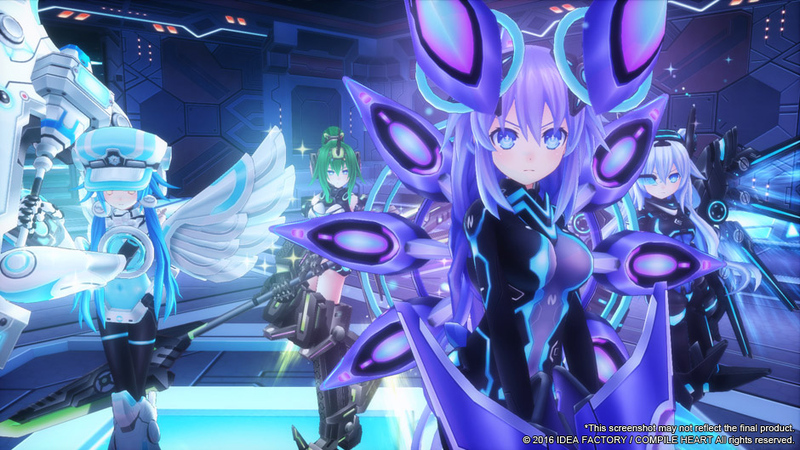 Ever since our own Benny Carrillo started let’s playing what’s now known as Megadimension Neptunia VII for our YouTube channel, I’d been wondering and waiting patiently to see if it would ever come our way. 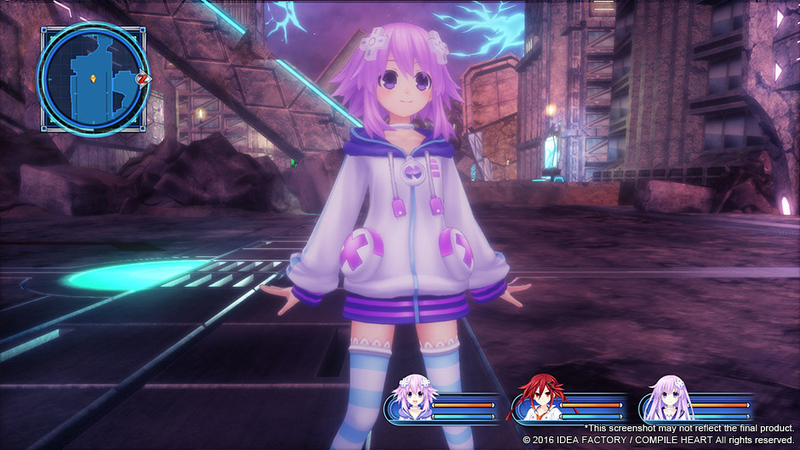 I’m pleased to share with our fellow Nep-Nep fans that Idea Factory International is going to bless us with this game, and we can expect it sometime in early 2016. 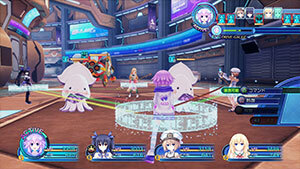 I can’t wait to see Neptune make her debut on the PlayStation 4, but for now, here’s the press release, courtesy of IFI! 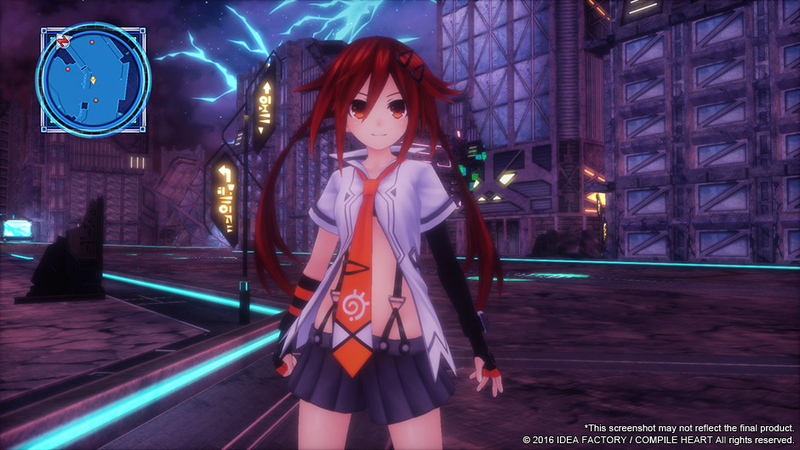 What could be cooking up in the Idea Factory International office!? 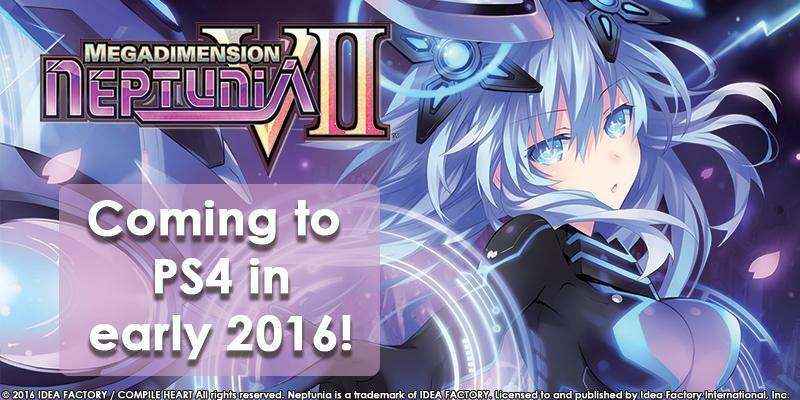 It’s Megadimension Neptunia™ VII! Available in early 2016! 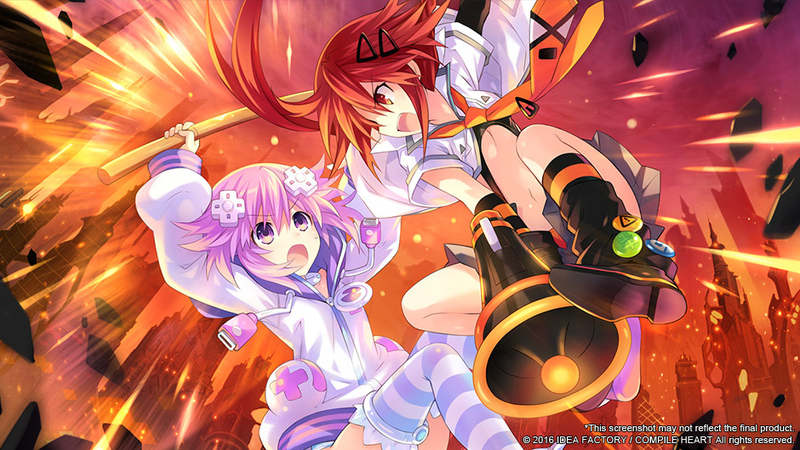 Get ready to Nep Nep it up in NEXT mode, in this NEXT release exclusively for the PlayStation®4 home entertainment system! 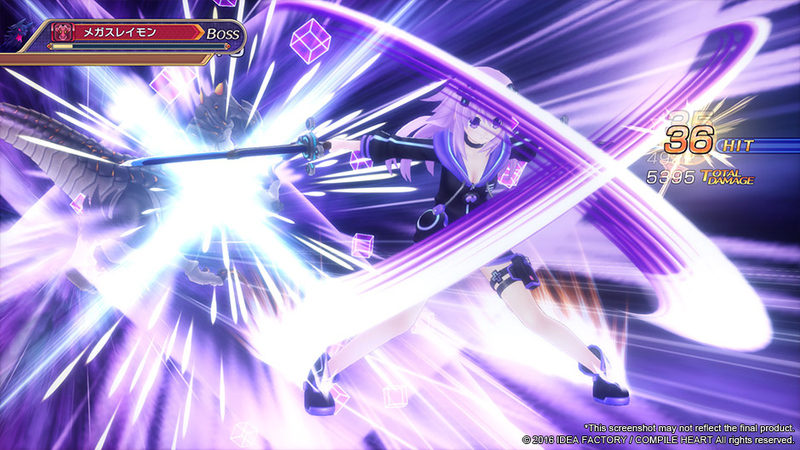 The first PS4 game in the Hyperdimension Neptunia series, this installment features new characters, three worlds to save and three stories to play, a new powerful transformation mode, extra features to the battle system, and a new dungeon minigame so you can get all the items you need for you and all of your new allies to save Gamindustri! Check out the iffy-cial website for screenshots and more! 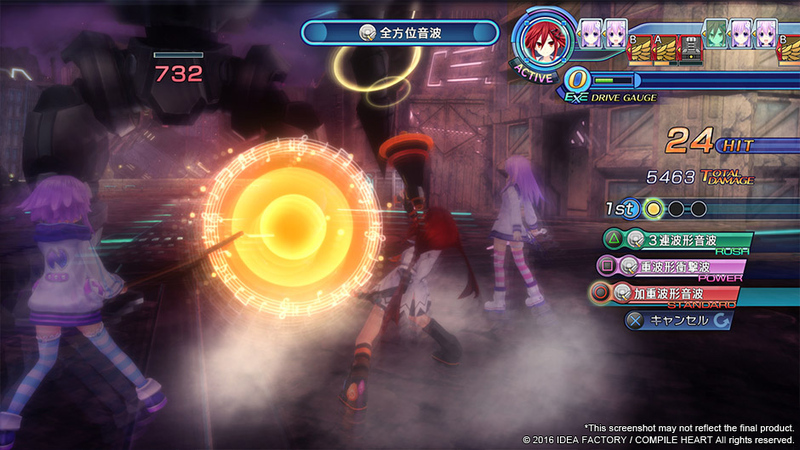 Three Worlds, Three Stories Three different story modes! 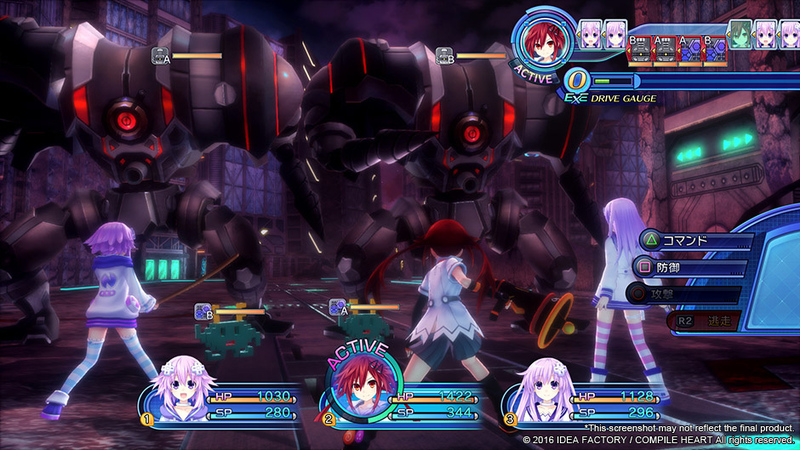 Withnew CPUs and characters at your side, you must fight through three dimensions to save Gamindustri!